Original artwork and extraordinary accuracy combine with unique organization in this essential resource that highlights the structure of various animal species. 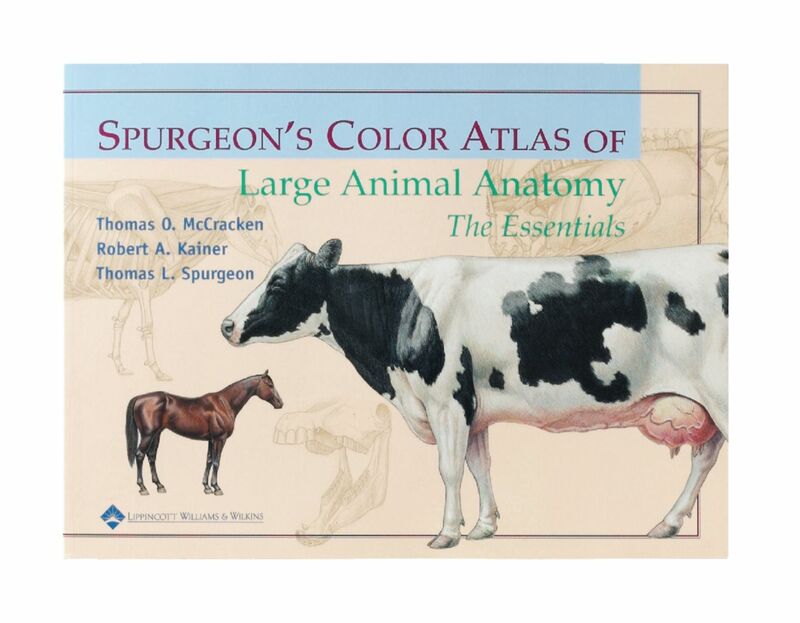 Explore the anatomy of all the organ systems in numerous animals, including horse, sheep, goat, llama, alpaca, swine, and chicken. Both male and female of a given species are depicted on facing pages so that topographic anatomy is easy to compare.